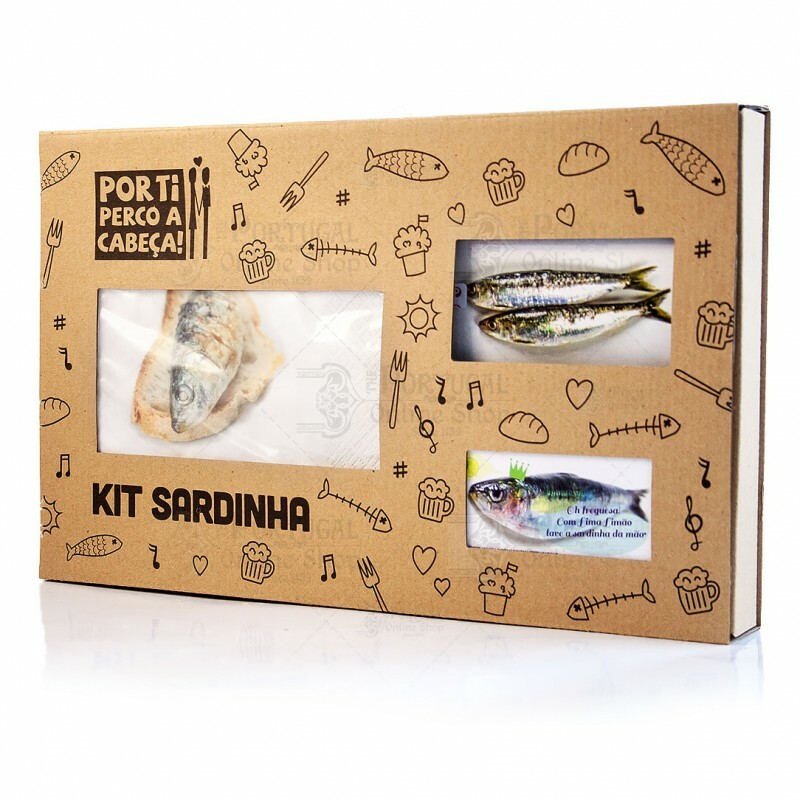 "Por Ti Perco a Cabeça" - a household brand that continuously make unique pieces introduces the "Kit Sardinha" - the Sardine Kit, a set of utilities that are indispensable for any sardine barbecue, or for any other barbecue for that matter. Be prepared for those summer gatherings! 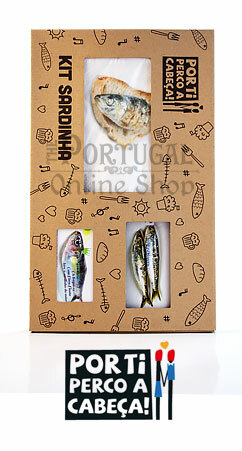 "Puxar a brasa à sua sardinha" - To fire ones own spark! These are just a few of many Portuguese expressions, quite hard to translate in fact. 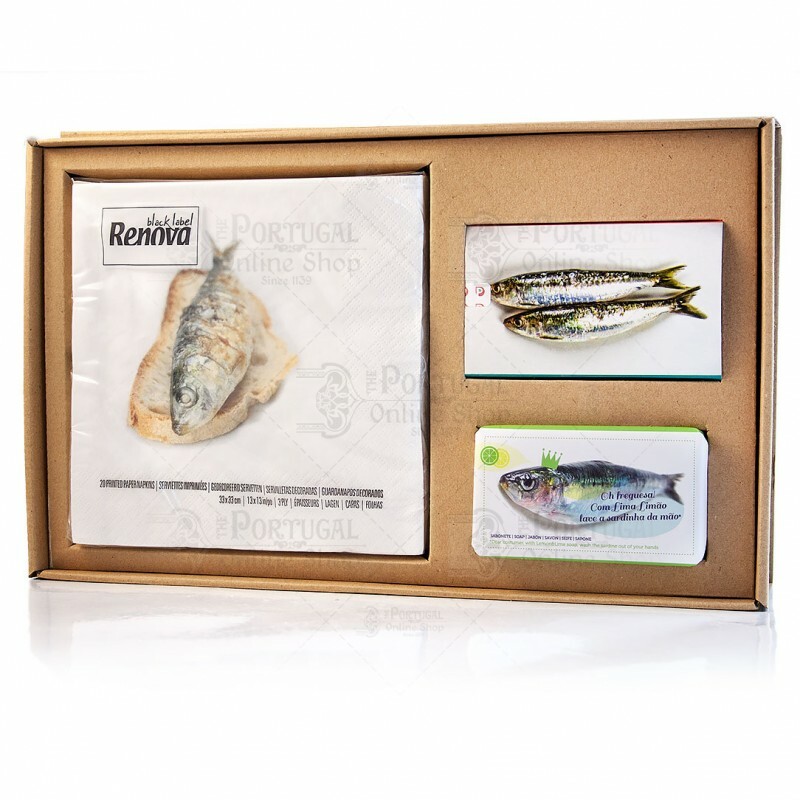 The sardine is part of the national culture. Comes to us through proverbs, songs, popular literature, trading floors, in multiple forms. Clearly the sardine will always be around a good salad with peppers and a tasty wine. 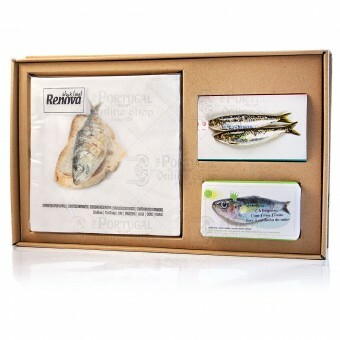 If you include this Sardine Kit, you will surely "eat and cry for more" - another popular expression!